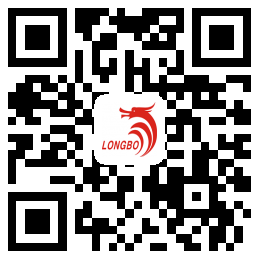 Check The Direct Current Motor Market Research Report - Haiyan LongBo DC Motor Co,.ltd. Recently, these are many concluded reports released by Direct Current Motor Market. Throughout these researches, people will learn more about the global DC Market. 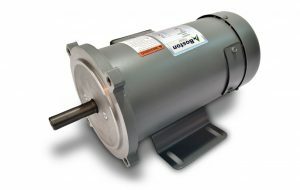 First, check the DC Motors Market research report, which can help us know more about latest Direct Current (DC) Motors definitions, classifications, applications and industry chain structure, development trends, competitive landscape analysis, and key regions development and market status. Moreover, people can get not only the 2017 Direct Current Motors Market Research Report, but also the Permanent Magnet DC Motor Market 2018 Global Industry research report now. 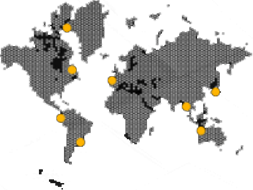 The latter covers following regions: North America, South America, Asia & Pacific, Europe, MEA (Middle East and Africa). The key countries in each region are taken into consideration as well, such as United States, China, Japan, India, Korea, ASEAN, Germany, France, UK, Italy, Spain, CIS, and Brazil etc. More Information means more opportunities. Seize the time to decide your next direction in the industry!